Did you know that in the first World Cup Argentina and Uruguay had to provide one ball for each half of the final match? The first football balls weighed up to three times what they are today and were not water proof. Traditionally made out of 12 piece leather construction the first official ball was used in the second World Cup that took place in Italy in 1934. The Federale 102, with just a few changes, was featured in France in 1938 as well. Funny thing happened in 1962 when the referee Ken Aston actually demanded an European ball after being unimpressed with the official Chilean ball in the opening match. 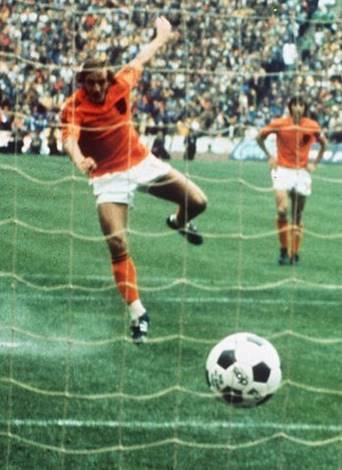 Rather unchanged and mostly brown leather balls were last used in a World Cup in 1966. Everyone can remember how Telstar ball changed everything in Mexico. Adidas developed the Buckminster style ball with 32 panels, although actually the balls being made that way were already used in the 1950s in Denmark and the first Telstar ball saw its use in 1968 European Football Championship. The legendary black-and-white pattern was used to aid visibility on black and white television broadcasts. With it Adidas became the official provider of the balls for the World Cup and in 1978 in Argentina they introduced Tango. The same ball got a rubber inlay in 1982 and became the first water resistant ball. The historic age of the leather balls ended in Mexico where the Azteca drastically reduced the weight of the balls as it was synthetic produced. Etrvsco in 1990 and Questra in 1994 had an internal layer of foam, that made the balls softer and easier to kick. Tricolore lead the French team to victory on their home-ground in 1998 and it was the first coloured ball. In 2002 the Fevernova had an interesting styling, but was notoriously criticised for being too light. As it is fit for the Germans the 2006 World Cup ball +Teamgeist was supposed to be the most advanced ball ever at the time, with just 14 curved panels that are not stitched but bonded together. Brazil’s Roberto Carlos didn’t like it at all. Criticism didn’t end with Jabulani that unpredictably changed direction and represented a nightmare for goalkeepers in South Africa in 2010. 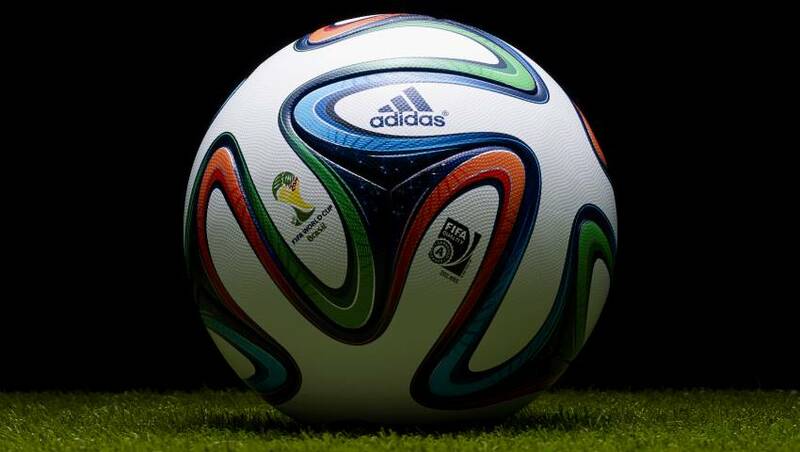 We are eager to see what Brazuca will bring and who will be named a champion because of it. It’s name was awarded by one million Brazilian fans, so just maybe it will bring good luck and so anticipated home victory to the host team.